The act of mummification was not limited to the Egyptians, as this recent discovery proves. Chinese road workers found a 700 year old mummy by chance. 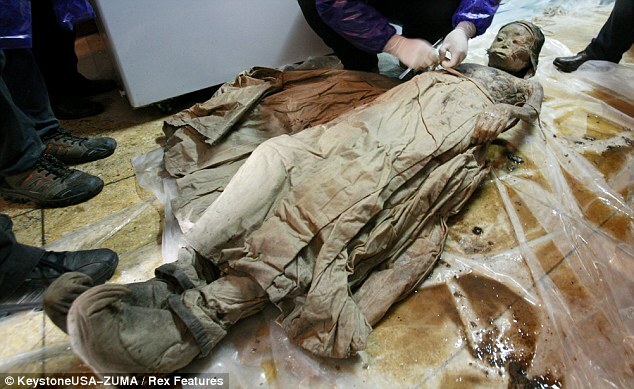 Who knows if this mummy or other Chinese mummies could awaken and become a species of the undead?